Photos, thoughts and travel stories. 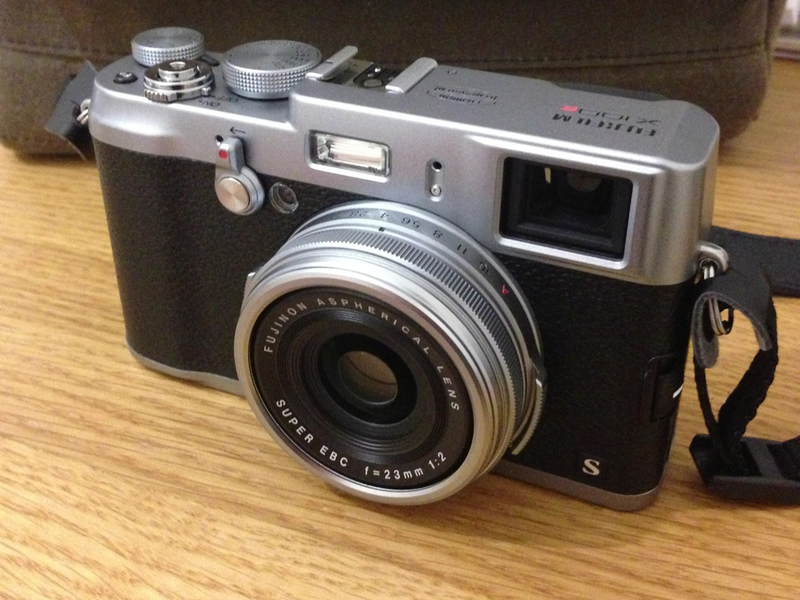 Recently I was given a Fuji X100s in an attempt to restore my love of photography. After several years lugging around a ridiculously large camera bag busting at the seams with a DSLR body, various lenses and an array of accessories, I realised I was lacking something. Something important and crucial to my expensive hobby; photographs. For me, having to decide which lenses to take out with me was always a pain. Even the idea of taking just my DSLR and one lens often felt laborious. There were many occasions when I'd simply leave my camera behind and miss out on numerous photographic opportunities. I've lost count the amount of times I've been around the world camera-less. The X100s seemed like the perfect camera for me. Small, inconspicuous, silent and unassuming. It struck me as the perfect street photography camera. I could shove it in my pocket or carry it in a small, non-backbreaking bag and not feel afraid or coy about taking it out amongst a bunch of people and start shooting (it's not surprising how scared people get from having a 'big' camera shoved in their face). The fixed lens was also a big attraction. Having the focal length already decided for me I'd no longer need to deliberate as to which lens to shove on the end (I'm really indecisive). Even when I had my DSLR I more often than usual opted for a fixed prime. So, here begins a new direction for my favourite hobby. Now I have a smaller camera I'll be more inclined to take more photos, I'll be carrying it everywhere with me and hopefully, when I push down on the shutter I'll feel the buzz once again.